Play Your Favorite Game with Vivo X21! I am fond of playing games online. Sometimes, it's disappointing if someone calls me. It hinders me in war and dungeon. Mobile Legends or PUBG players choose a phone that is dynamic when it comes to heavy gaming. The only leading edge for this innovation that addresses the gamer's woe is the Global brand Vivo. 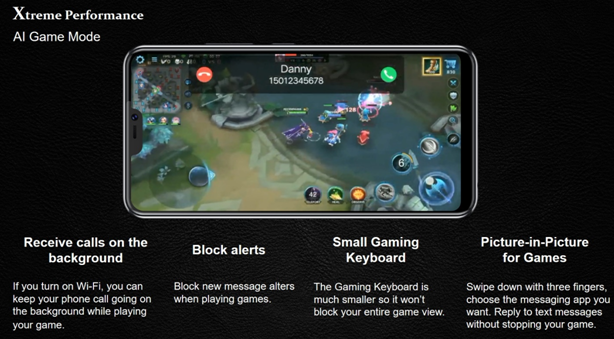 The Vivo X21 also has a dedicated AI Game Mode that knows when a user is playing games to transform the smartphone into a dedicated game console. It then activates features that help minimize distraction.For instance, it can block new message alerts when playing games.